Happy Birthday to Royal Ballet Principal Rupert Pennefather, who turns 30 tomorrow and will make his debut as Des Grieux in Kenneth MacMillan's Manon. 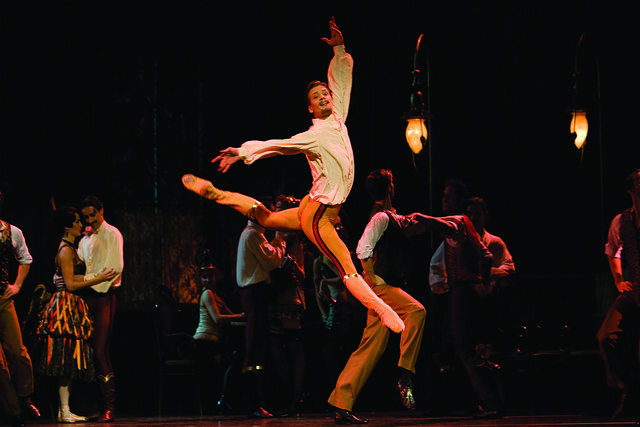 He was perform alongside Sarah Lamb, who also makes her debut in the title role. 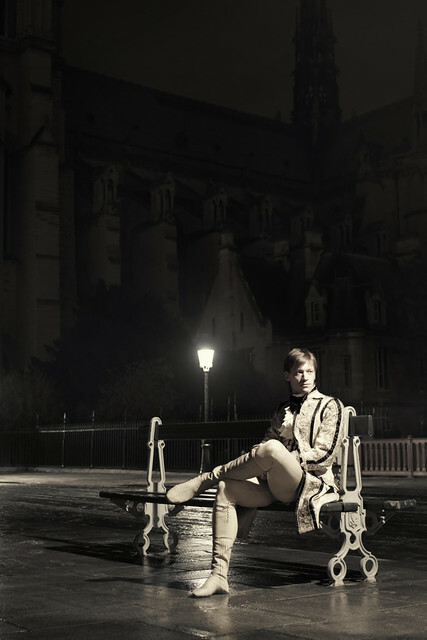 See Rupert in character as Des Grieux in our recent World Stage campaign shot in moonlit Paris. Rupert said, "I first got interested in dance as a young boy when I used to come to many, many productions at the Royal Opera House with my mum. We would sit way up in the gods. Mum was a big influence on me, but I first realized that I wanted to dance professionally when I saw a video of Mikhail Baryshnikov dance Don Quixote. That was when I realized what I definitely wanted to do." See Sarah in our recent World Stage campaign shot in Arizona. Sarah said, "The first time I appeared onstage at the Royal Opera House was as one of the solo couples in Requiem, in October 2004. I was being promenaded by Yohei Sasaki and I remember looking out into the audience for the first time – I couldn’t believe how close the people were. None of the theatres in the US had boxes, as there was no royalty, and it was startling to look out and see faces instead of just a black abyss."